As a homeowner in Sarasota, FL, do you worry about the potential damage to your home if a hurricane comes to the area? These storms could cause serious damage if you aren’t prepared with the right products for your property. High winds could lead to broken glass, which causes the water to come into each room of your home. Instead of waiting for the storm to blow in, your best option is to invest in replacement windows and doors right now. These home upgrades offer a great solution to keep the water out of your living space. You can protect your family and avoid damage to your property at the same time. As you learn more about the benefits of new doors and windows, you will see that it is an important upgrade for your home. Here at Armored Dade Windows & Shutters, we are focused on affordable solutions for our customers. Whether you are on a budget or you are looking for the best that money can buy, our team is here to help. You can rest assured to know that you will receive top-notch products and affordable prices. Protection: Not only will new windows keep your home safe during a storm, but you can also add extra security for your family. These quality materials will keep out unwanted intruders so that you can avoid theft and burglary. Climate Control: When you step in the door on a hot summer day, it is nice to sit down and cool off in your favorite lazy chair. But, it can be hard to keep your home cool if you still have old doors and windows in place. Drafty air comes in, making the temperature fluctuate in your home. The best way to control your climate is by installing energy efficient products to block the drafts. Environmental Protection: Upgrading to energy efficient doors and windows will also give you the comfort to know that you are protecting the environment. Decreasing your energy usage helps to cut back on your carbon footprint. Do your part to protect our planet for future generations. Utility Expenses: Another benefit of energy efficient upgrades is that you can decrease your monthly utility bills. Your air conditioner won’t need to turn as frequently, helping to cut back on the money that you are spending to cool your home. Sunlight: If your home feels dark, then you need to consider the benefits of investing in new windows. Bringing in the sunlight can brighten your mood and improve the appearance of each room. Property Value: Talk to a real estate professional to estimate the value of your home. Then, look at the increase in price if you decide to upgrade the doors and windows. These products will boost your curb appeal and increase the value when the appraiser comes to do the inspection. Style: Are you tired of living in a home that looks old and outdated? Replacement windows and doors are the perfect solutions to improve the appearance of your property. Take a look at our showroom to find the right colors, materials, and design features that match your style. Pest Control: Bugs and small rodents can creep into your home if there are gaps or spaces in the window frames. If you have old, warped windows, then consider the benefits of upgrading these products to seal your home and prevent infestations. Are you ready to enjoy these benefits for your family? There is no reason to delay these upgrades in your home! If you want to get started, then you need to schedule an in-home consultation with our expert team here at Armored Dade Windows & Shutters. The quality of the installation team that you choose will have an impact on the long-term results. In addition to choosing trusted manufacturing brands, you also need to pick an installation team with a great track record. Hands-on experience is the best way to ensure that your windows will be installed in the right way. 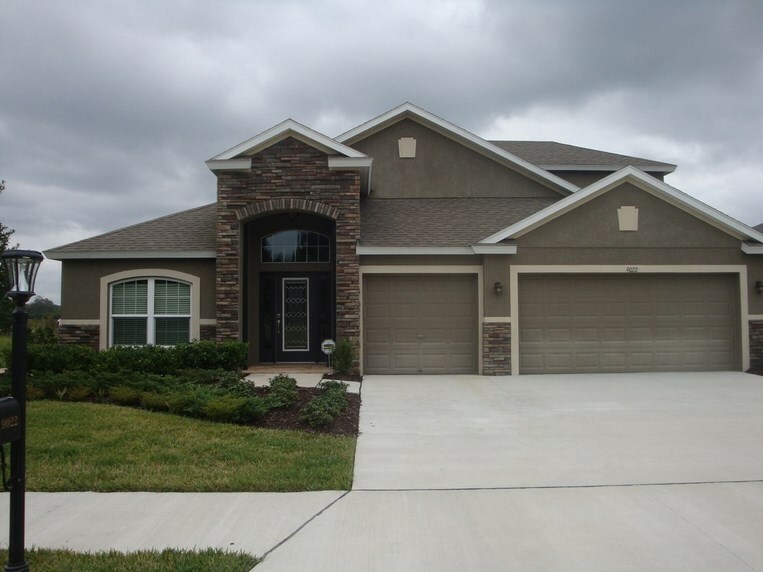 We are happy to come to your Sarasota, FL property to offer a no-obligation consultation. During this appointment, we will inspect your windows and answer your questions. We will also ask about your goals for the installation, to ensure that the products match your needs.